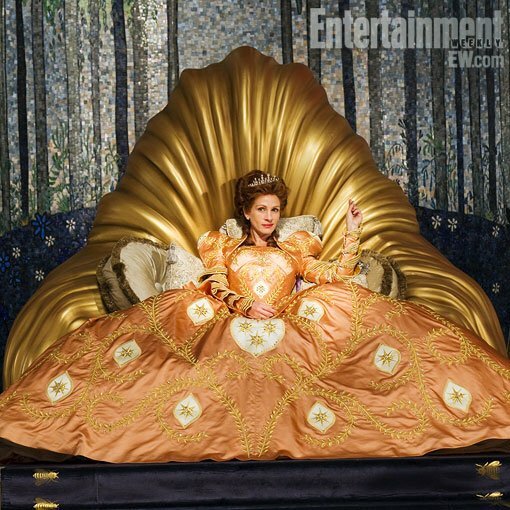 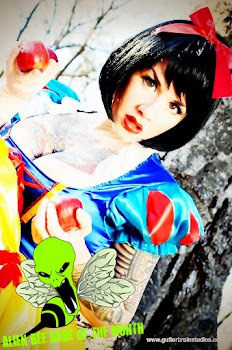 Alien Bee: SNOW WHITE: First Look At Julia Roberts As The Evil Queen And More! 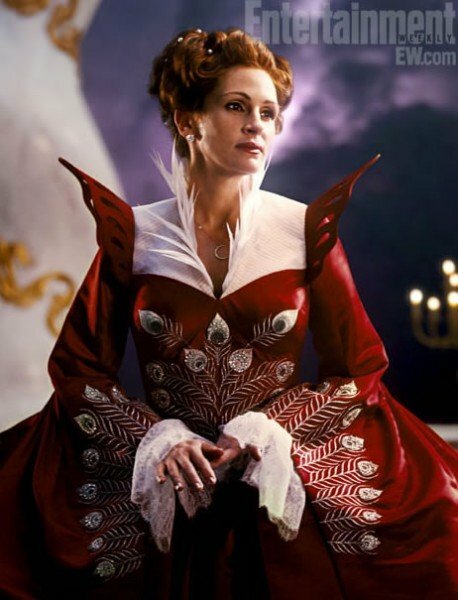 SNOW WHITE: First Look At Julia Roberts As The Evil Queen And More! 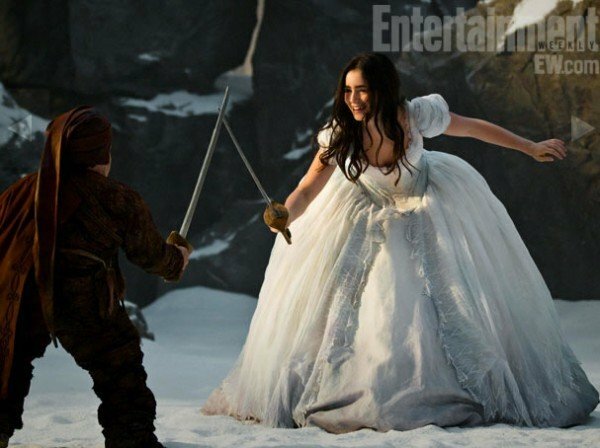 Ok, here's some new images from the untitled SNOW WHITE film courtesy of EW that gives us our first look at Julia Roberts as the Evil Queen and Lilly Collins as Snow White. 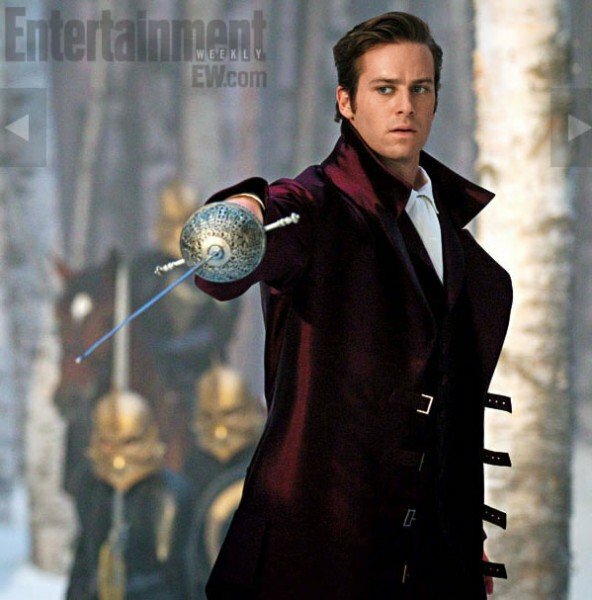 The "family friendly" film is directed by Tarsem Singh and also stars Jordan Prentice, Joey Gnoffo , Sabastian Saraceno, Martin Klebba, Mark Provinelli, Ronald Lee Clark and Danny Woodburn. 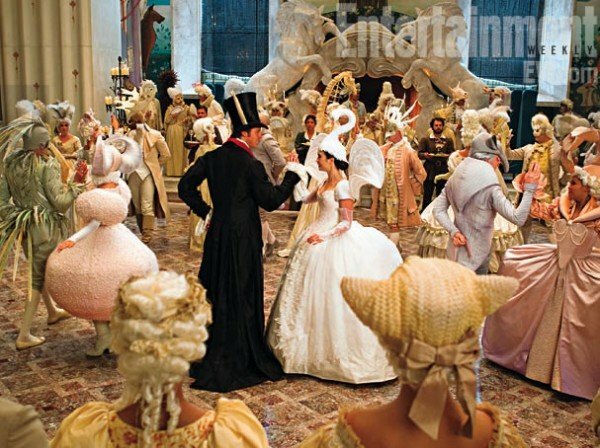 Relativity will release this version (not Snow White and the Huntsman) on March 16th, 2012.